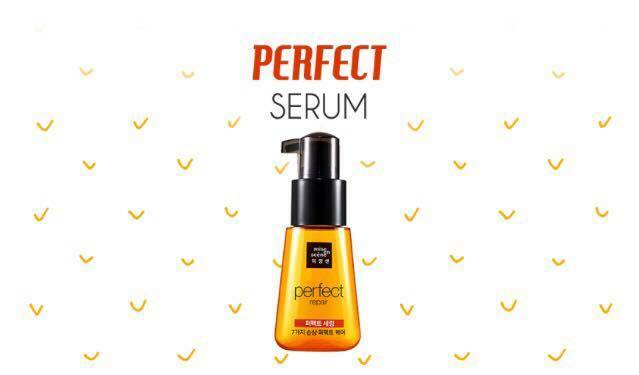 Just like how the name is, this product is one of my MUST use during my makeup, where after reading lots of review about this product, so I have decided to get myself one from Althea last time, and it remains as my favorite product until now. 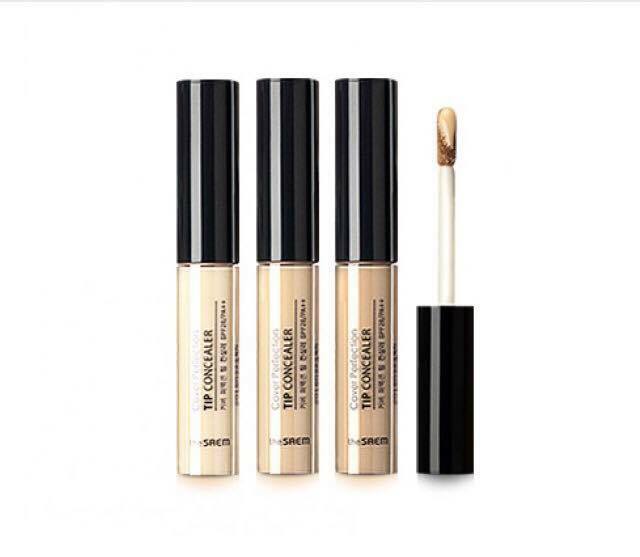 I feel that my makeup ain't gonna be complete and perfect without this product! I swear! It is not until my favorite Runningman member- Song JiHyo became the ambassador of this brand I never know about Banila Co. I admit that, one of the reason I support Banila Co is because of her another reason is because of the as-of-it promised quality of the product itself! 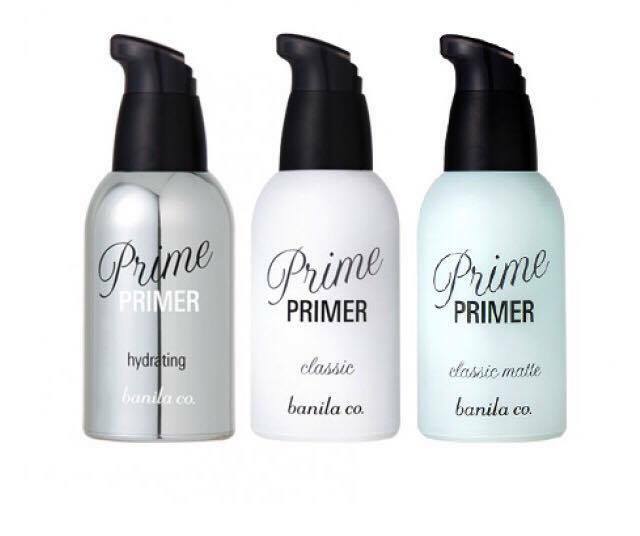 After trying the Banila Co. Clean it Zero, I know that I should get myself to try their Primer too! Althea Santa please send this over to me! Gonna really appreciate it! 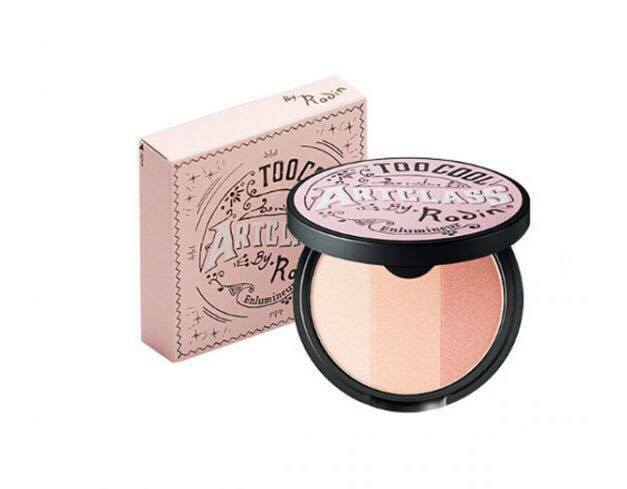 The pinky-pinkish design of the highlighter attracts me the most! 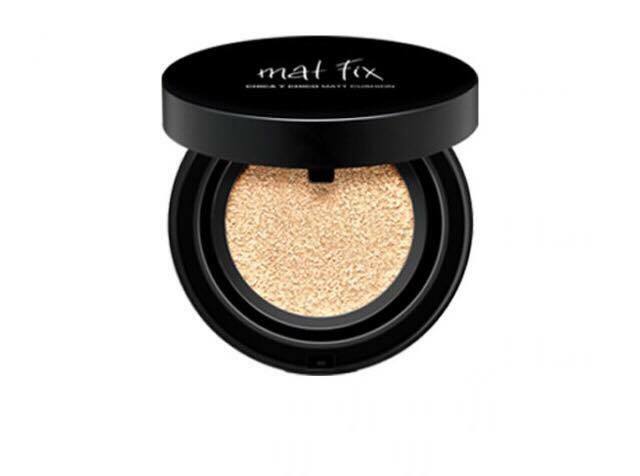 Most important is it comes in three different tone in one small pallet that can be use separately to highlight and even use it as a blusher on my face as well! but! I still want to put it on my Wishlist! 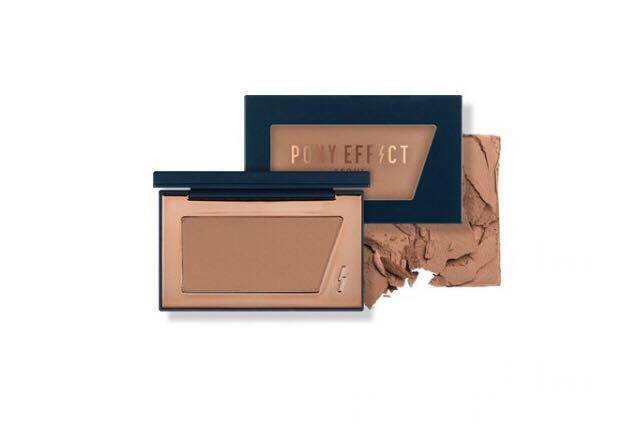 Saw a multiple times this product appear on Pony's make-up tutorials, the effect of this product is so amazing, it not only can be use to contour face but it can even act as an eye contour as well, need to get a separate product! The most recommended sleeping mask by many beauty bloggers and beauties! 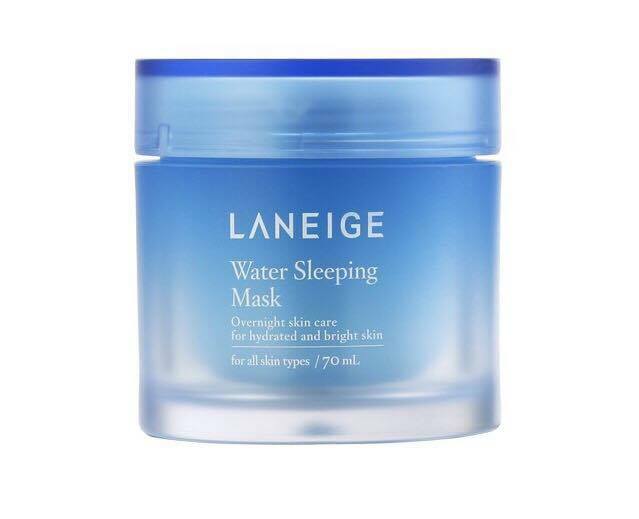 I have used up mine and thinking to get myself to try another brand of sleeping mask, and I was recommend to get Laneige one's. Prefer to go for sleeping mask that doesn't need to wash off, yeah I'm kinda lazy lol Hoping to get myself one to try, I was amazed of the good reviews and feedback of this product and would love to try it on my own! Looking for Christmas gifts but no idea what to get? 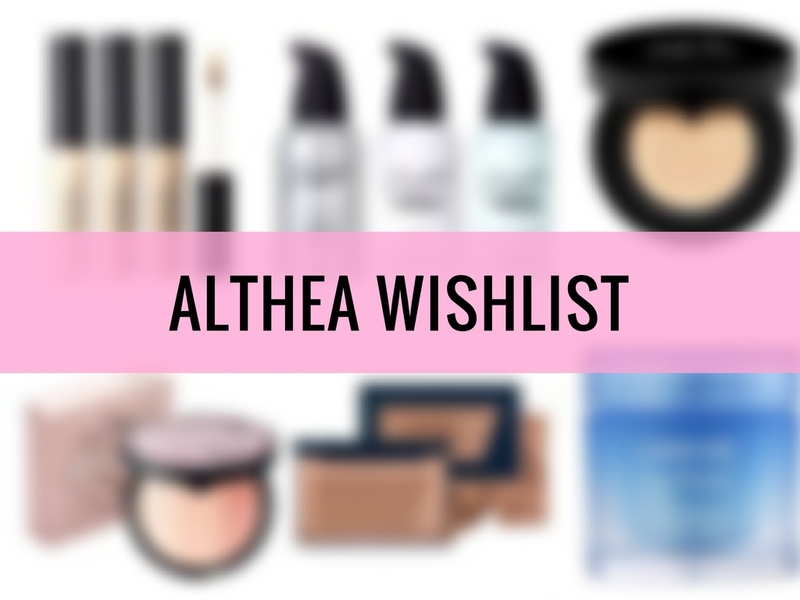 Why not check out Althea? Free shipping with purchase of RM99 above, shipping all the way from Korea, 100% Authentic! Not satisfy with the product? They even have 30 days return policy! Look over here beauty lovelies! Althea is having several awesome deals and sales going on! and and and Limited Edition Althea Christmas Box too! woohoo!